Life gets busy and complicated but managing your to do list doesn't have to be. 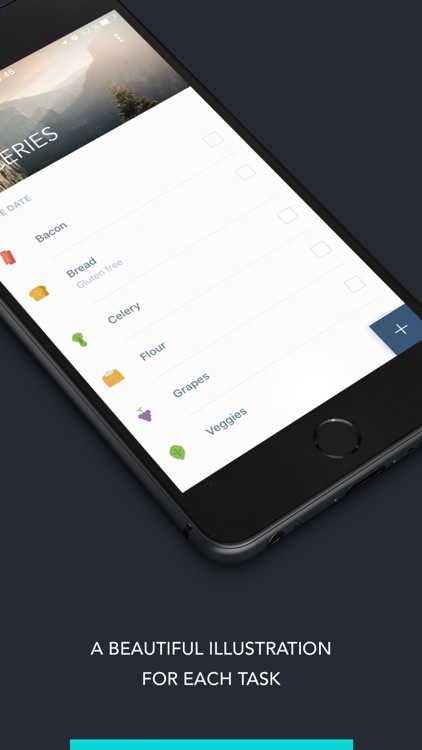 These apps keep it simple which a minimalistic approach to organizing all your tasks. 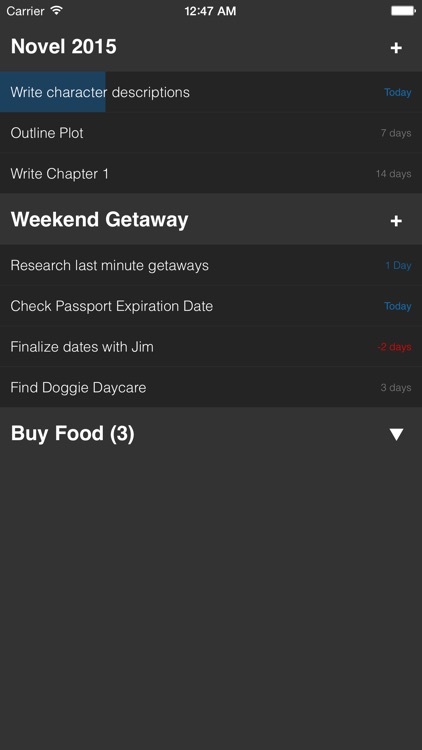 Moleskine Actions is a new to-do app that complements Timepage. 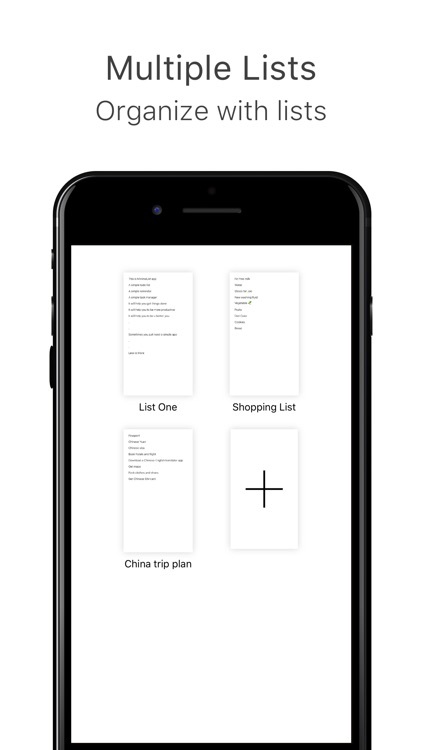 Moleskine's new app tries to help you manage your task lists and integrates with the classic Timepage. • You don't need to study this app. just follow your instinct! • No more stiff basic fonts! • A realistic ball point pen & paper sound effect! SYNC your tasks with Google/Gmail and across your Mac, iPhone & iPad devices. 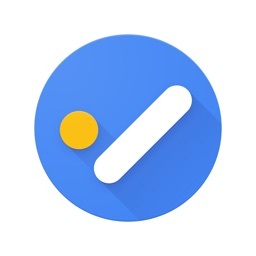 ● Sync your tasks with Google Tasks. 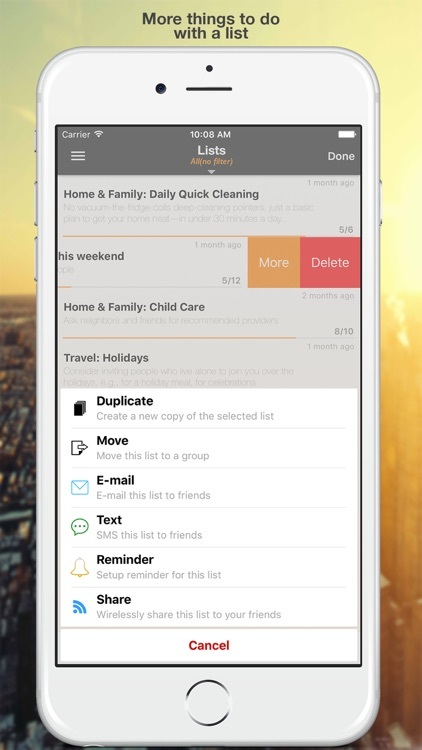 ● Sync tasks between your iPhone & iPad devices. 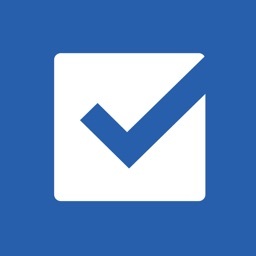 ● View your tasks and calendar events in one place. 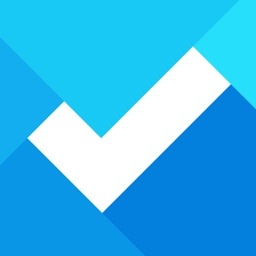 ● Keep your tasks organized with subtasks. We believe that task management should be fun, easy and fast so we constantly strive to create a task board that is pleasing to the eye and enjoyable to use. The goal is to create the best user experience of any personal task board available so please send your feedback to help us fulfil this goal. 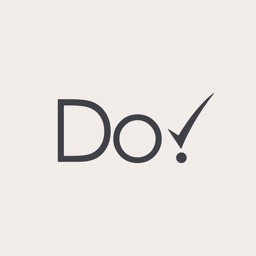 Do! is the task manager that has a youthful feel to it. 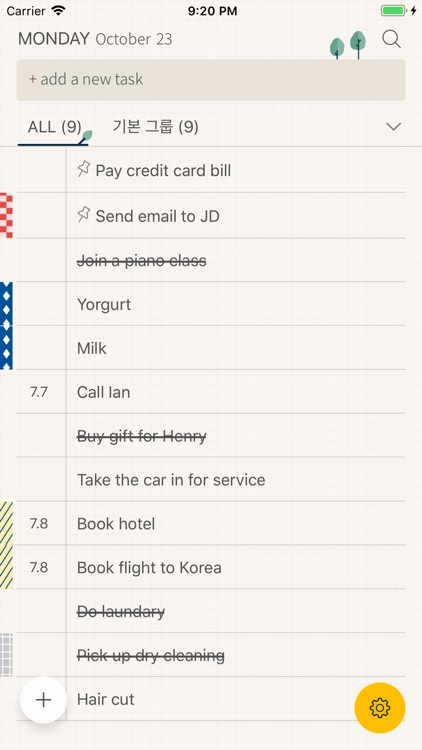 Your to-do list looks like it is on a sheet of paper and the font used in this app has a handwritten feel to it. 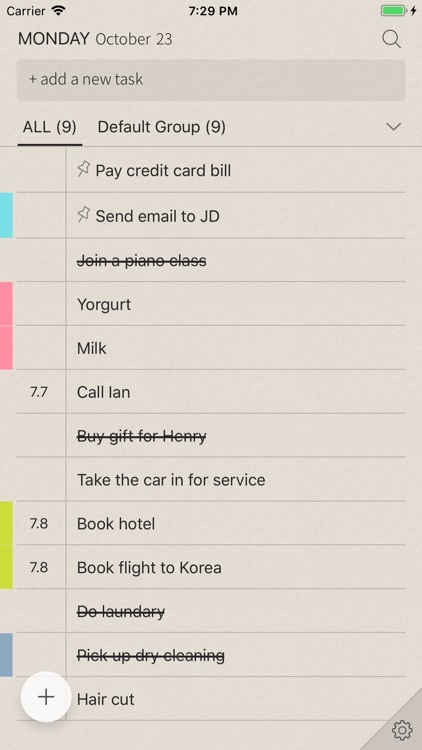 You can sort your tasks by color coding them and password protection is included if you need that for your to-do list. 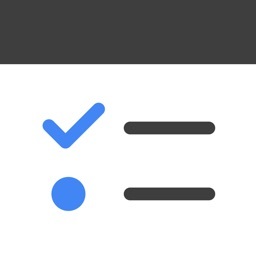 Previously only available on the web, Google Tasks is now a standalone app. 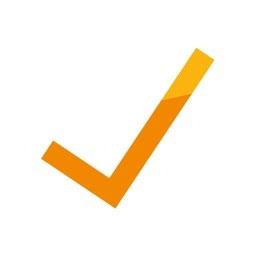 If you're a big Google user and need a simple task list app, then Google Tasks is a good option to consider. 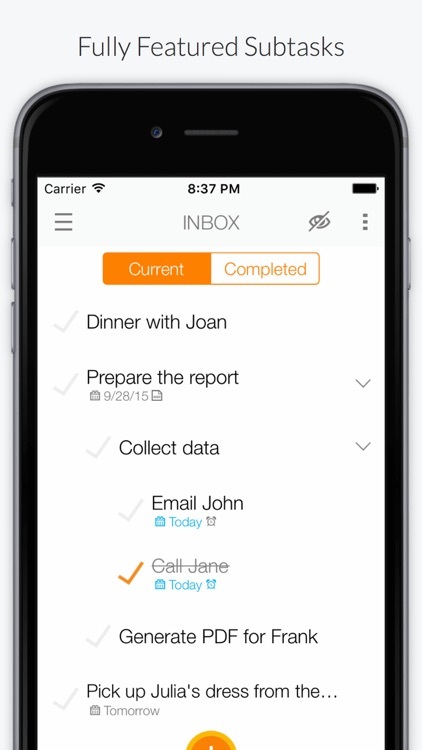 Powerful, flexible, and simple task management — for everything. Big jobs? Weekly errands? Bucket lists? Five year plan? No sweat. 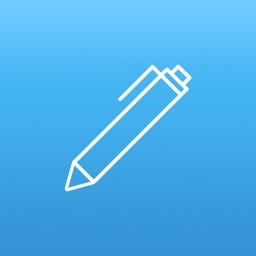 Notions is a simple and elegant task manager that allows you to very quickly record your thoughts and ideas. 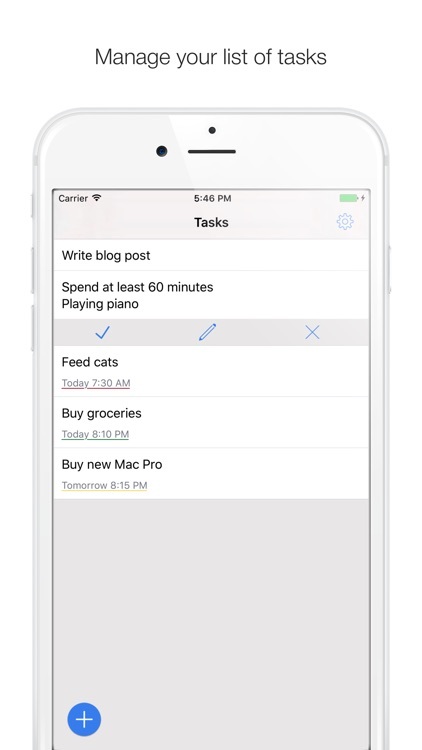 Spend less time organising lists and more on the tasks at hand! Just open Notions and begin typing to enter a new entry. Simple, quick and easy! If you are a kind of person who wants to add notifications fast and easy, without filling a million of fields - SmallTask is the right app for you. 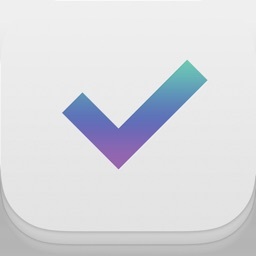 Everlist is a beautifully simple task manager. 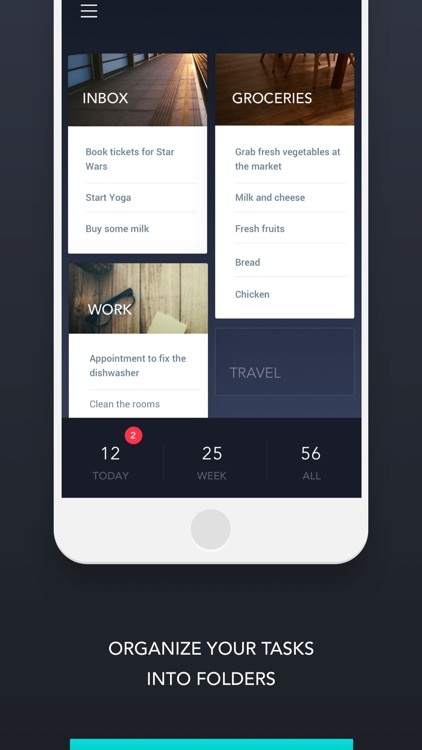 Plan, organize and manage your daily and weekly tasks in elegantly displayed folders on the home screen. 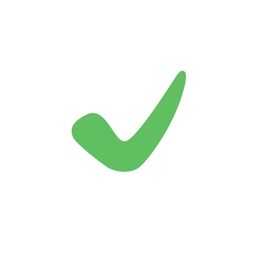 Smart, auto generating icons keep your lists visual & fun and gestures help you fly through your tasks with ease! Take a glance at your tasks. 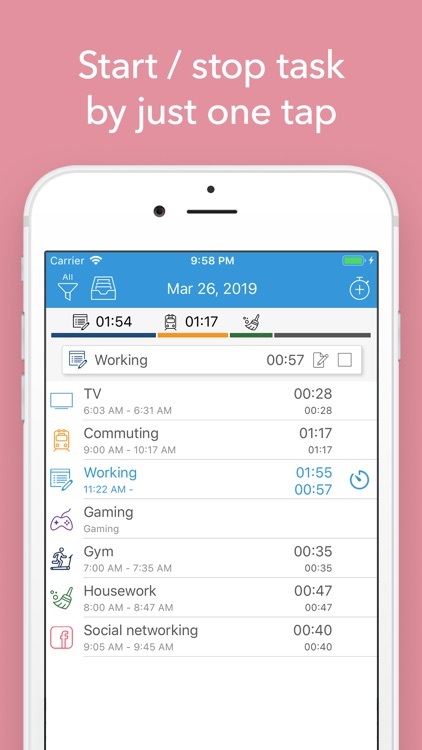 This simple productivity app allows you to log all of the tasks you need to complete for the day within the Today view. 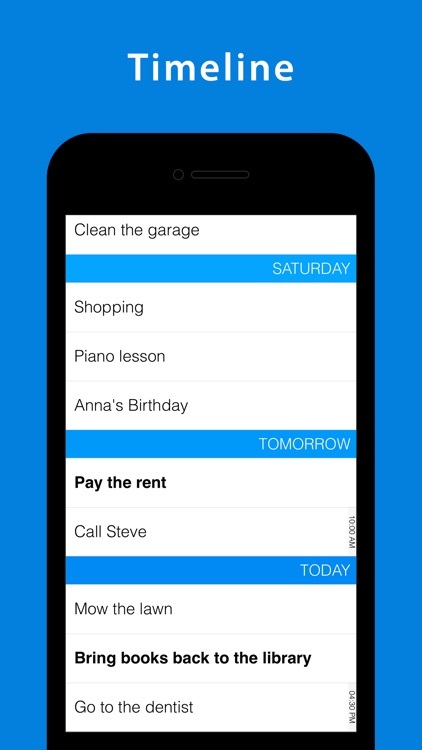 TODOO is an amazing To Do List Planner, easy to use, very useful to remember the time for your day to day activities. Be always on time on meetings, at work and start your day with a smile on your face. More user friendly and kind UI&UX. 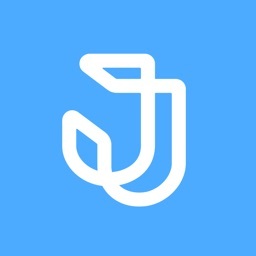 Jooto is a free online task/project management tool for both personal and business use. Suitable for daily schedule management, making todo lists and managing any business or private projects - big or small. 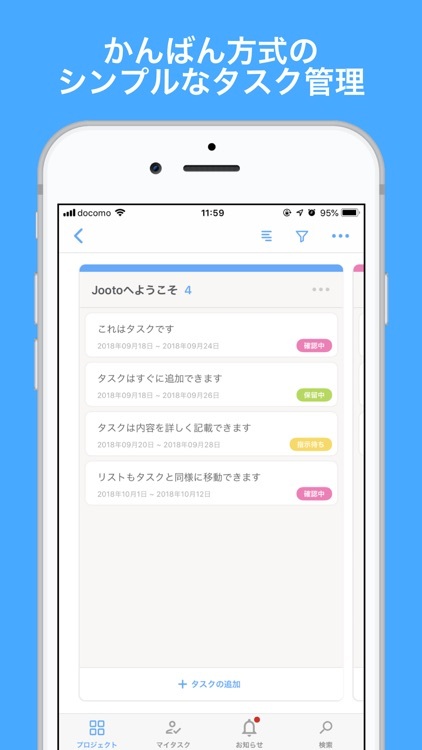 Jooto runs a simple, clean and intuitive user interface. 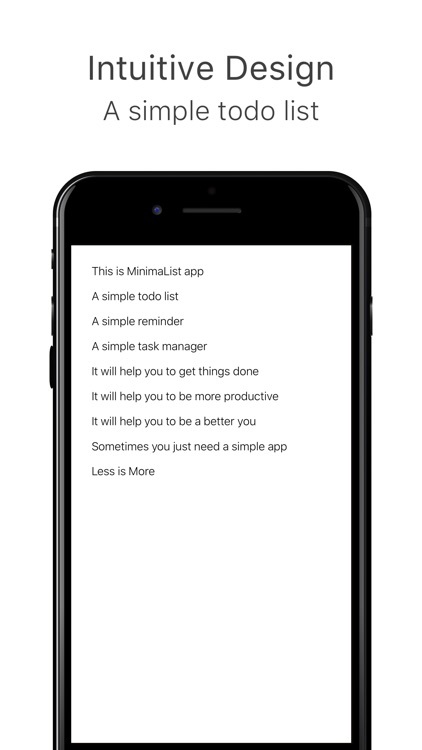 ​MinimaList - To Do List, featured on App Store home page. A simple app for bigger problems. 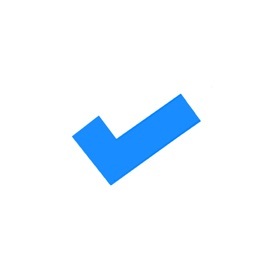 It's a simple to do list, a reminder, a checklist, a task manager that helps you to get things done. 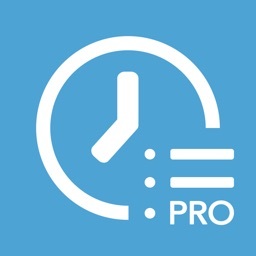 Introducing ATracker - Managing your time, beautifully. 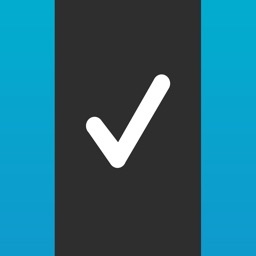 One tap to start / stop time tracking, with minimal configuration. Fully customisable user interface. 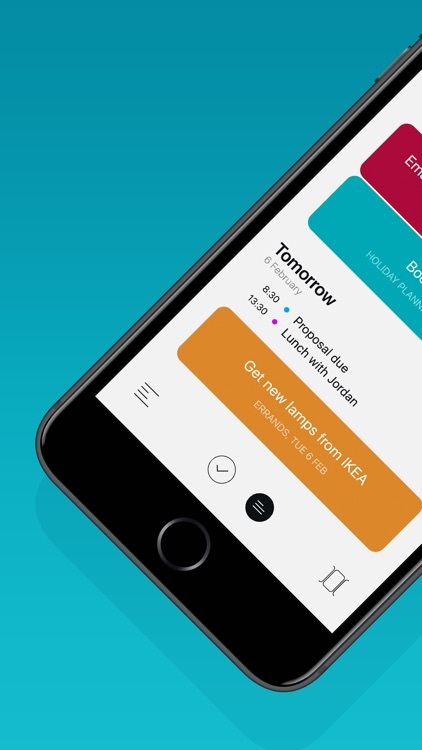 It's a fresh way to organise your day… within a few taps. So, what are you waiting for? 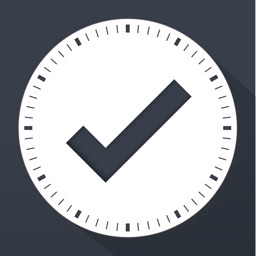 Organise your time today with ATracker. 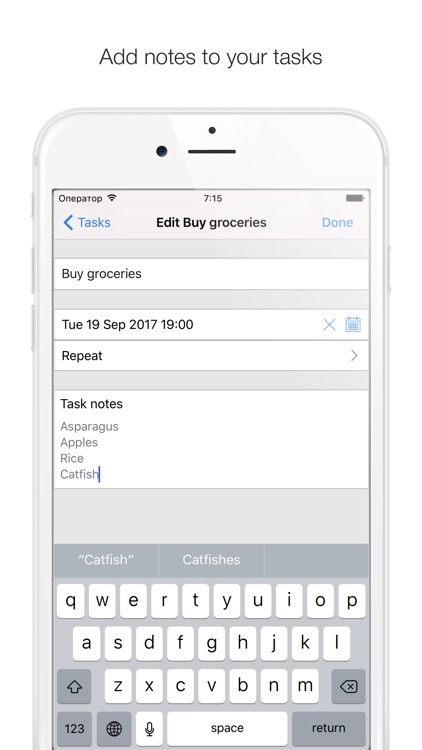 Spend less time organising lists and more on the tasks at hand! 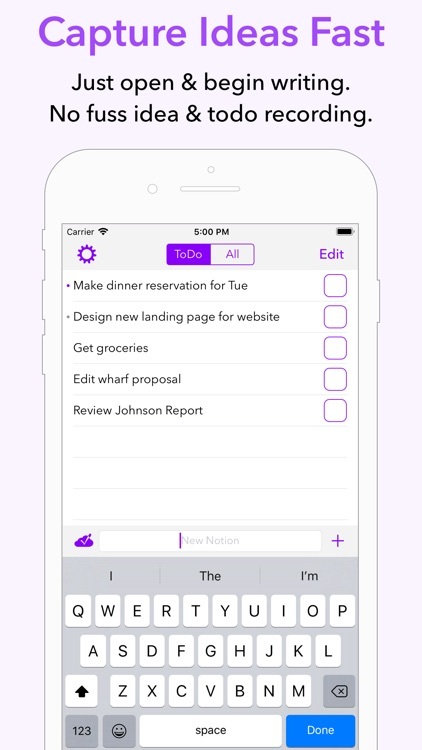 Notions is a simple and elegant task manager that enables you to quickly record your thoughts and ideas. Just open Notions and begin typing to enter a new entry. Simple, quick and easy! 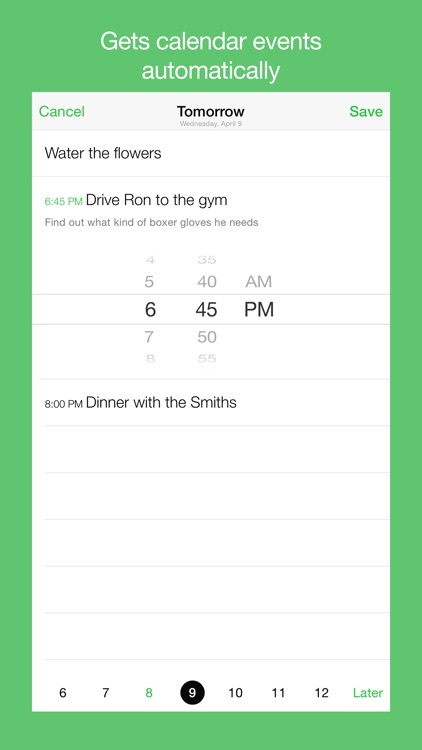 Task is the easiest way to plan your days: timeline + gestures. "Well-organized to be more productive in your daily life". This app is going help you get your highest productive people as possible. Plan today's tasks with a clean page, while older tasks are out of the way, allowing you to focus. 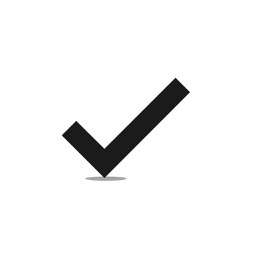 Punt is the simple, lightweight task list that doesn't complicate things. 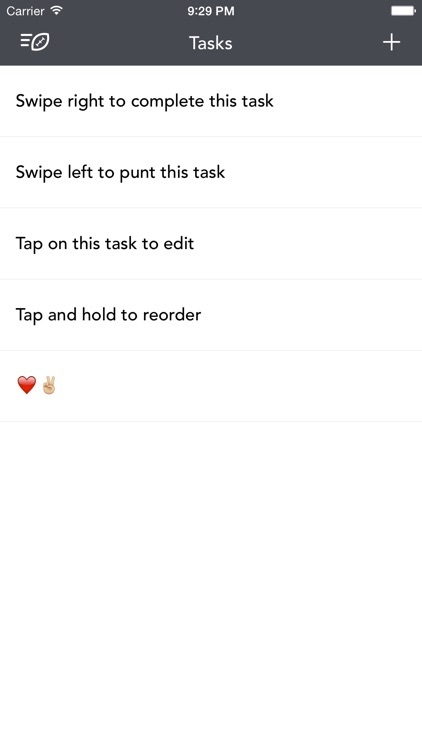 Quickly add tasks and swipe to complete them. Not able to complete a task today? Simply punt them off until tomorrow. 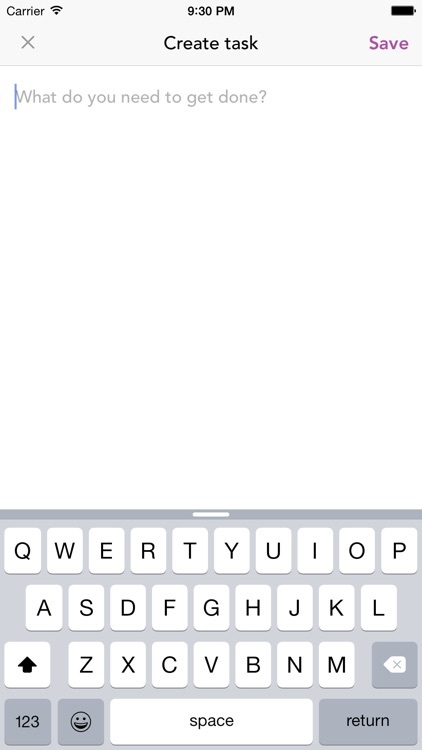 • Quick swiping interactions lets you easily complete or punt on tasks. 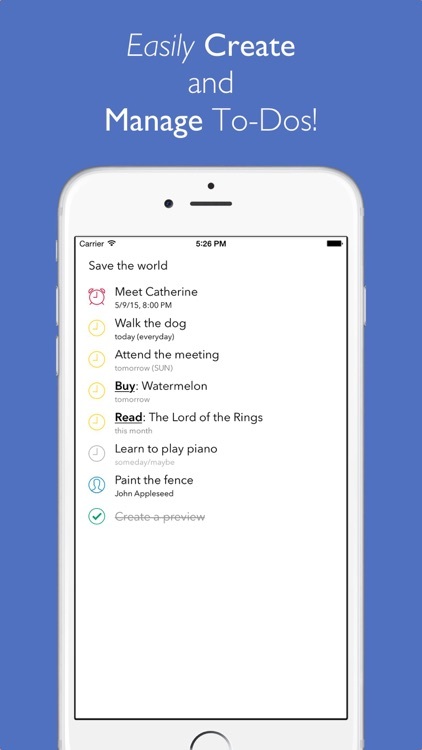 Jot List makes it fast and easy to create reminders for yourself through out your day, so you can focus on the things that matter most. 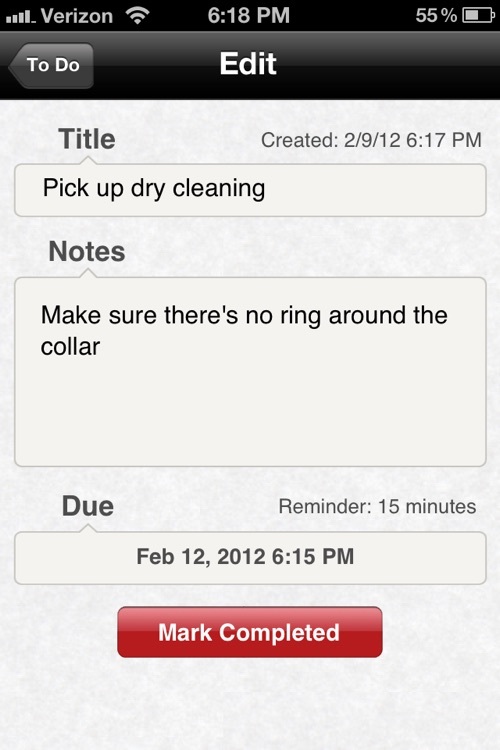 With Jot List you can create date or location reminders in 1 step! 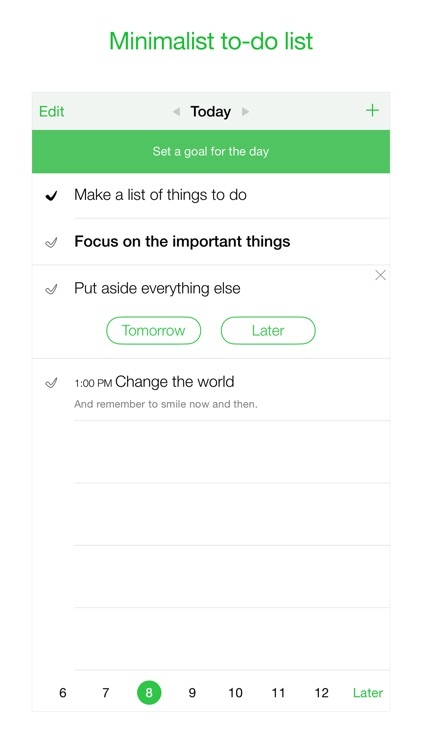 EveryDay is a simple and functional to-do list and task management app. 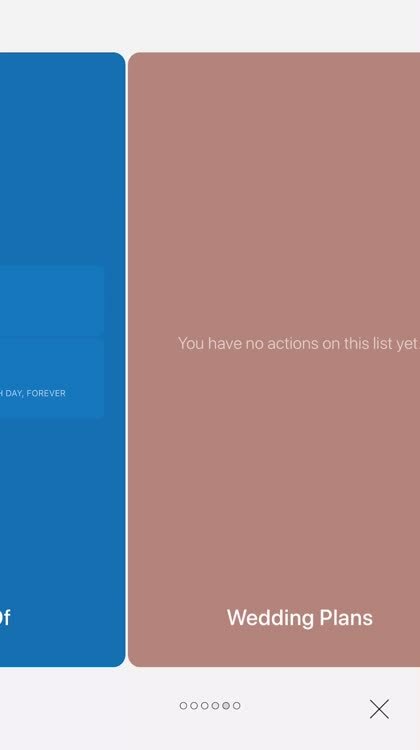 A beautiful minimalist design helps you focus on getting things done. 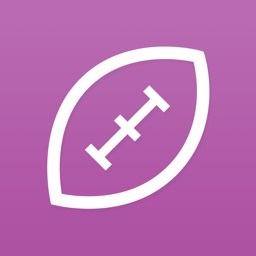 - fully drag and drop - move your tasks and create subtasks freely! A very simple yet fully featured to do list. No unnecessary bulk. Just an easy to use, straightforward to do list. * Quickly add, remove (delete or mark complete) and reorder tasks. 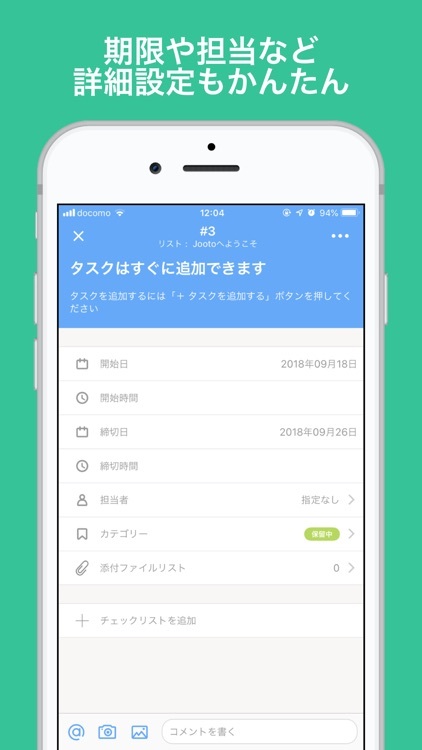 Aika - is a very simple manager for your tasks. 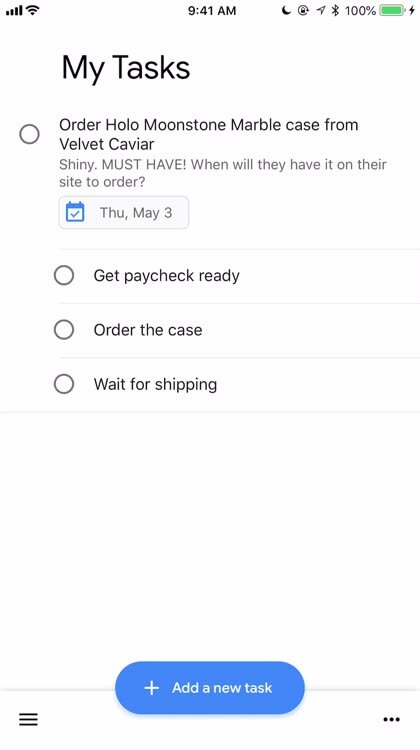 Create tasks with optional reminder and notes fields. 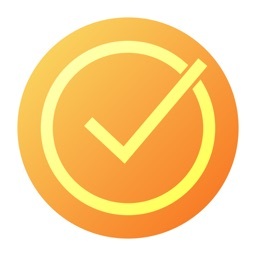 Tasks Center is a simple and powerful app design to manage tasks with percentage progress. 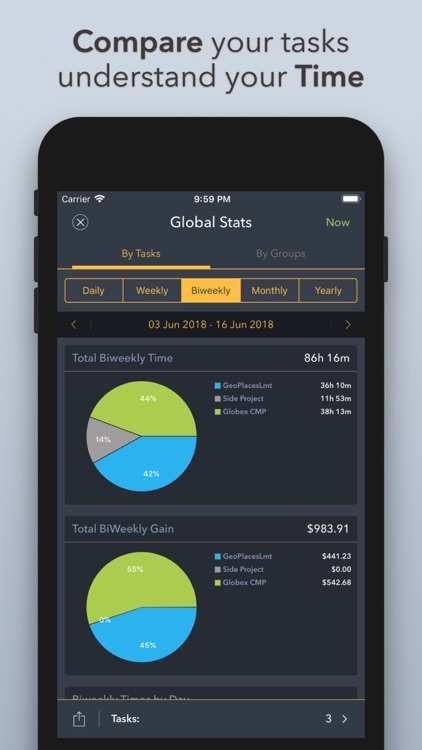 Designed for managers and/or personal use, it has simple and gorgeous graphics, optimized interface for the users, easier and more convenient to use. - Sync data between devices and our apps. 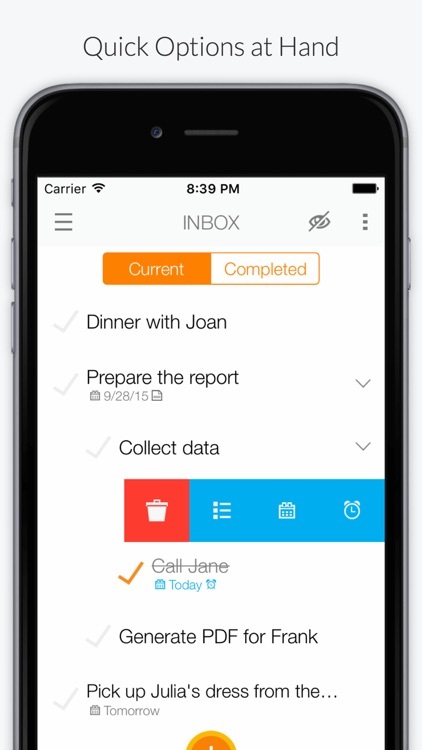 TaskTask is the easiest way to get your Outlook or Gmail tasks onto your iPhone! 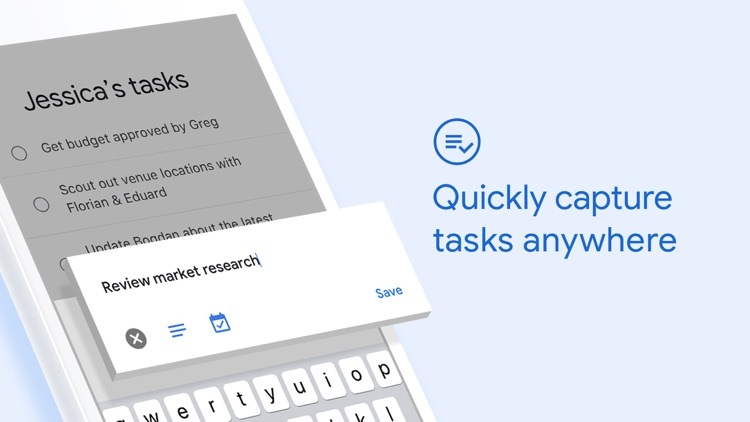 TaskTask directly connects with your Office 365 Business, Exchange on-premises, or Google tasks to keep your full task list in sync between Outlook and your device. Everything is tracked, include all the advanced properties you can see in Outlook. Best of all TaskTask includes flagged items (email!) 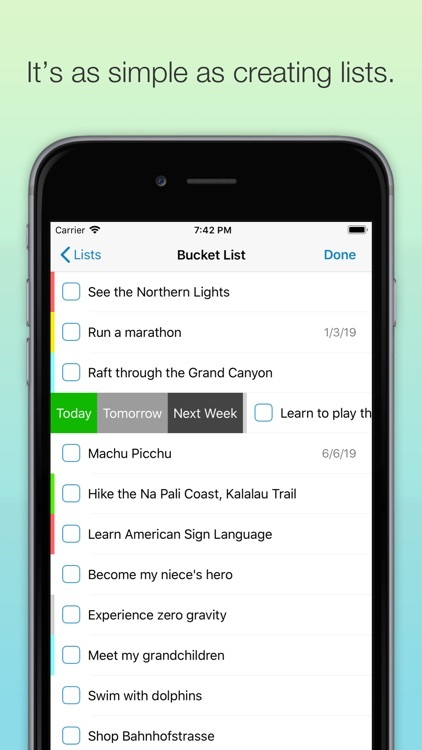 so you can see your complete task list on the go. 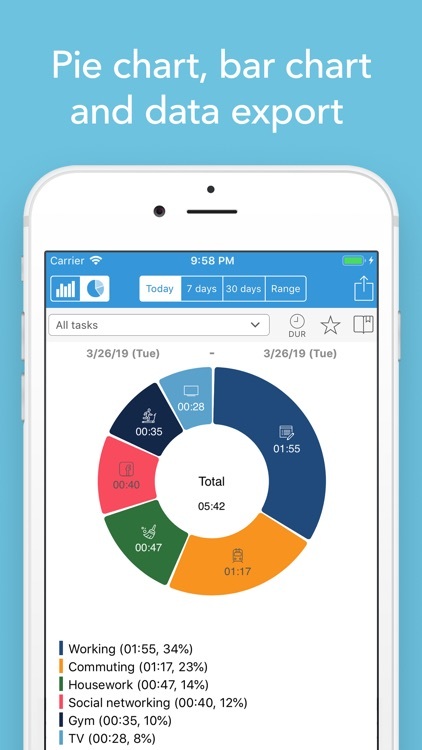 Using TaskTask, you can manage your to-do list, create tasks, set start/due dates, mark complete, assigning categories, change importance, set and receive reminders, and delete tasks. An Exchange Server or Office 365 account is required to synchronized tasks with Outlook. No additional software is necessary. TaskTask works with Gmail directly, although in a limited fashion. 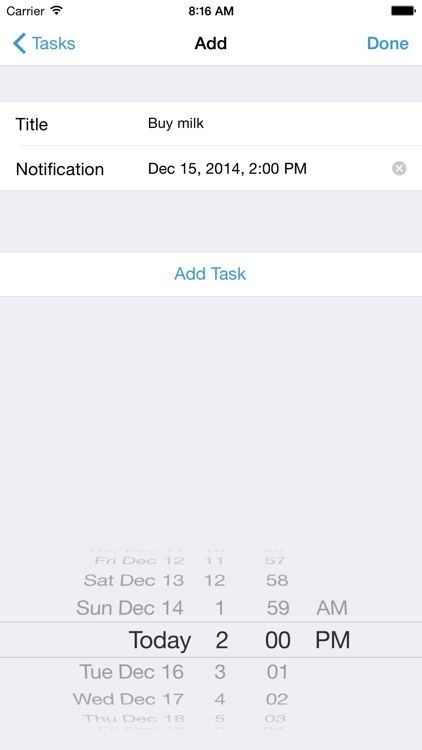 How is TaskTask better than Reminders? 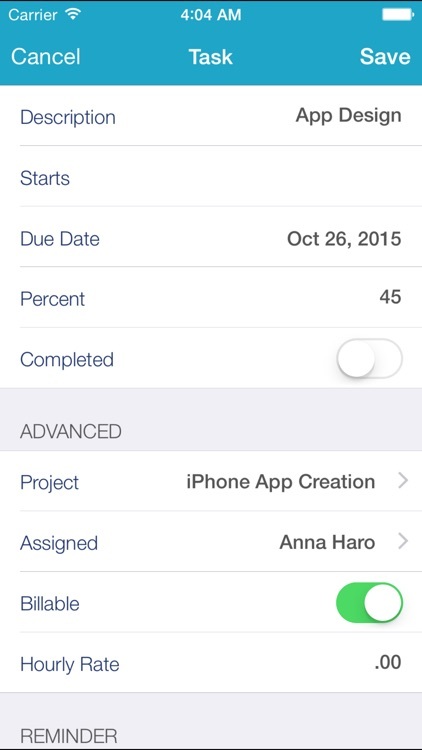 - See your task list how you prefer: organize by start date, due date, category, importance, or reminder date. - Full category support, including downloading your list of categories and colors from your Exchange Server. Note: To synchronize your tasks with Outlook, your email account must be on a compatible Microsoft Exchange Server or Office 365 Business account. 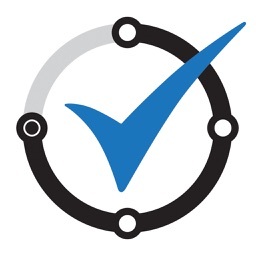 Microsoft Exchange Server 2010 and newer versions are supported, although there may be additional factors that prevent TaskTask from working with your server. 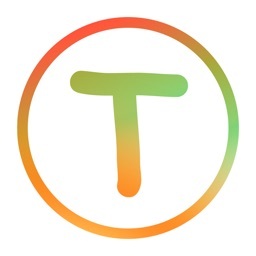 If you are using Mail.app or Microsoft Outlook 2011 (Macintosh) with your email account in "Exchange" mode, TaskTask is compatible with your server. Because there are specific requirements for your server, please verify with your e-mail administrator that your server meets these requirements before purchasing this app. 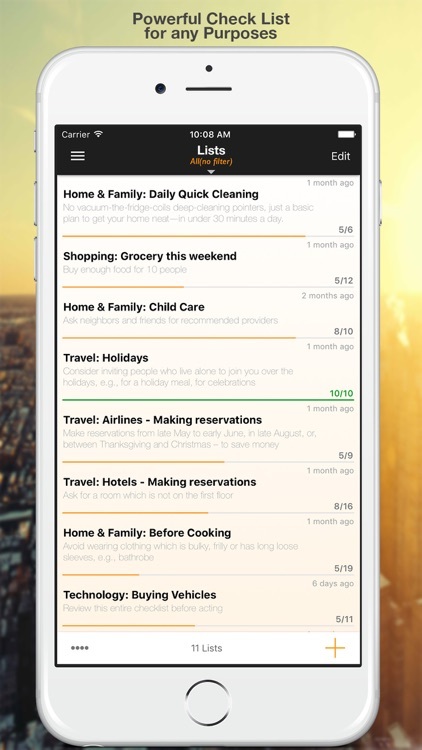 Specifics is an exciting innovative solution for managing your busy schedule. 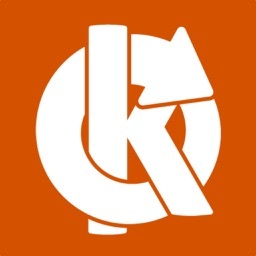 It combines Task Manager and Note Taker in one app. Each task you add is a sheet of paper for handwritten notes. 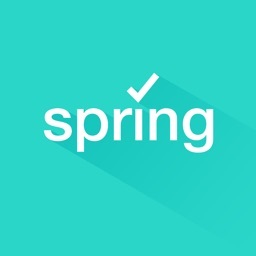 Specifics has a clean and stylish interface for fast and simple adding and managing the tasks. Everything is obvious and right before your eyes, so you will never miss an important thing to do! • Two types of task visualization: by date and by groups. 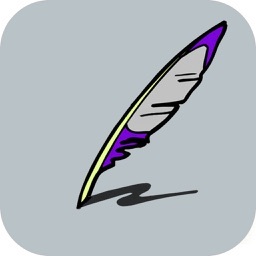 • Beautiful handwriting font and e-ink technology for note-taking ink. • 6 original colors for handwriting and drawing. 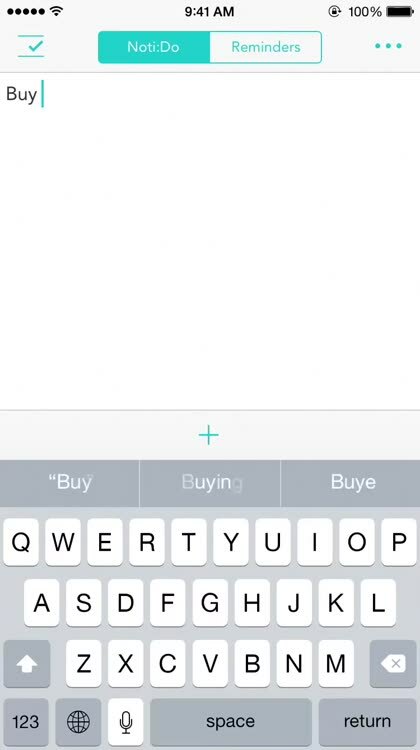 • Sync your Specifics notes with your Evernote account. • Clear and polished interface. • Unlimited number of tasks. 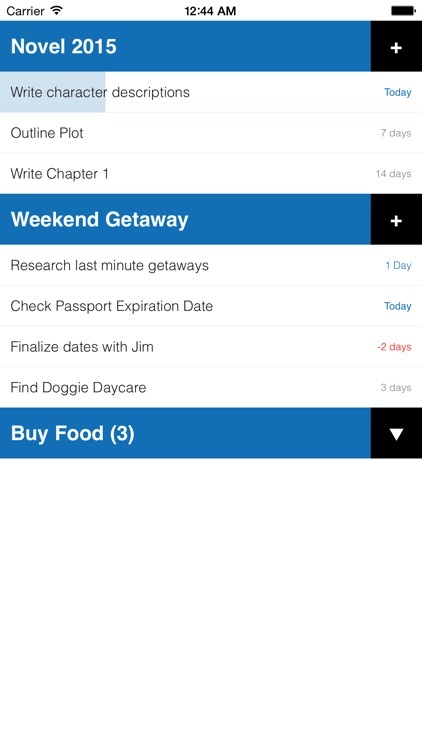 • Organize your tasks in groups. • Optimized for iPhone 5S screen. How do you manage most of things to do everyday? 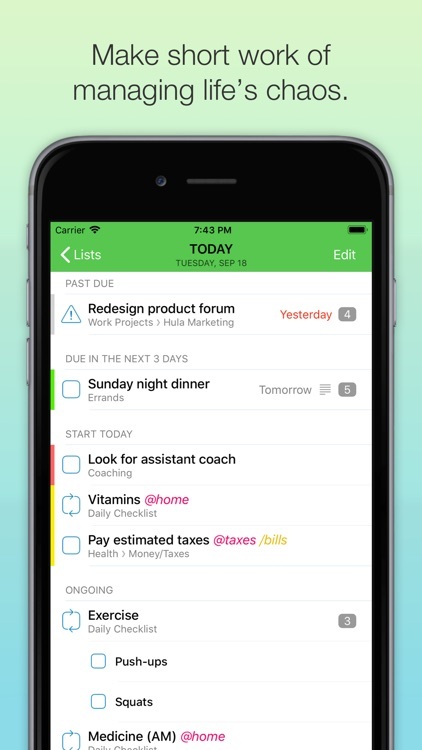 Easy List++ is a to-do list app with multiple to-do lists that helps you do everything more quickly, effectively and successfully. 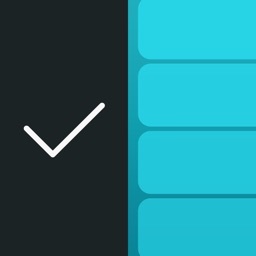 - Swipe left to choose options: Move tasks/Delete/Done or Restore. 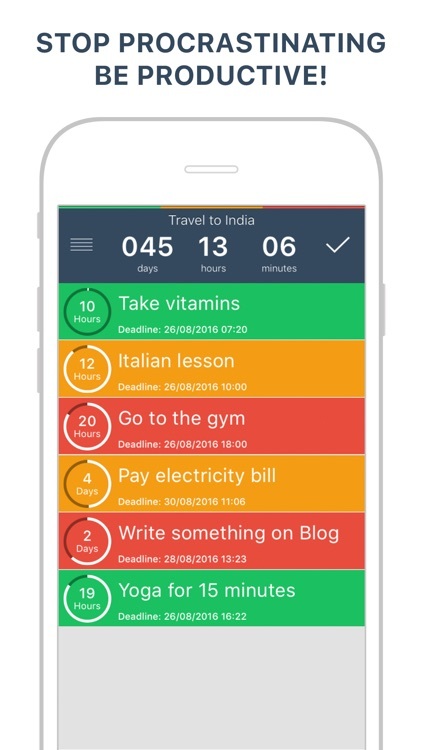 TodoCal lets you manage, organize and control your daily tasks. 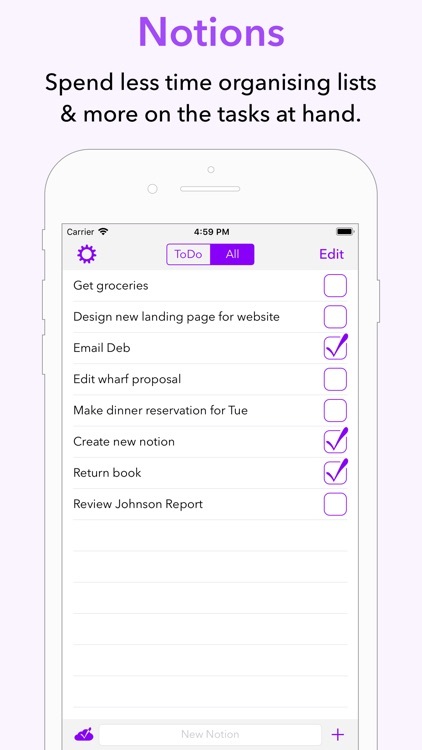 - Add everything you need to work on as to-dos & sub-to-dos. - Rearrange them with a simple drag & drop. 2) Plan & schedule your week. - Long press a to-do, then drag & drop to the date you are planning to work on. 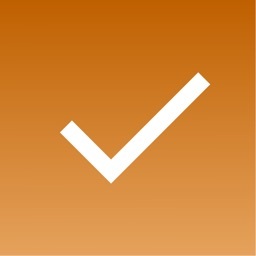 - Tap on today's to-do and check what needs to be done by the end of the day. - Start executing. Take notes, rearrange tasks, mark the ones you have finished. - At the end of the day, check your achievements, and remove left overs. Assign it to a different day or return it back to the stack. 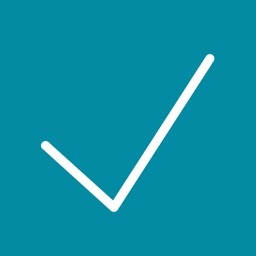 - Swipe through the calendar to check your daily achievements. - Keep readjusting your workload to improve work efficiency, and maximize achievements. 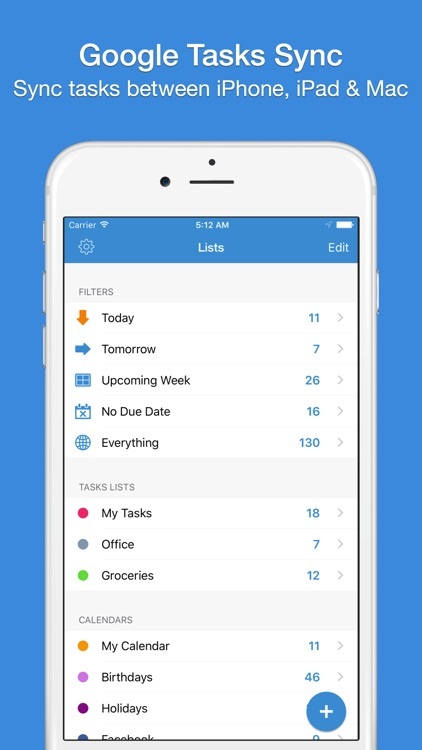 Task monster helps you organising your life! 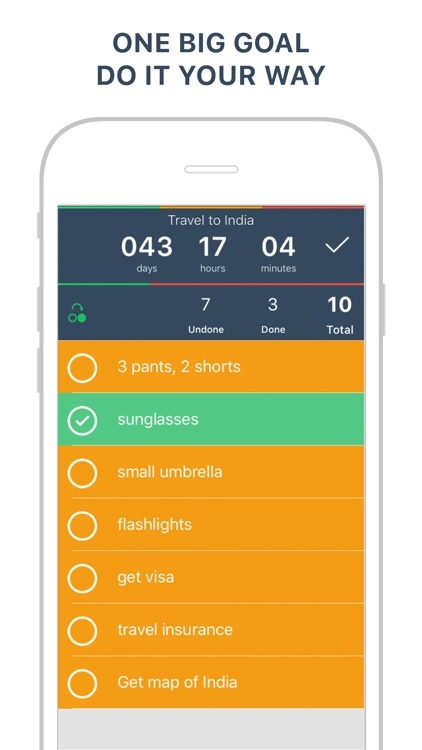 This little app is designed for your personal to dos! 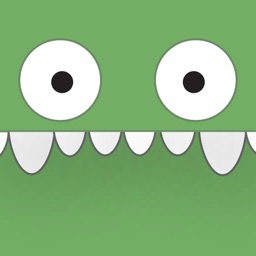 • Monster Package includes above and additionally up to 10 monsters, that you can use to categorise tasks. "Life is messy if you don't organize it effectively. Well-organized is to be more productive in your daily life". 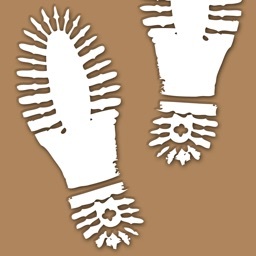 This app is going help you get your highest productive people as possible. 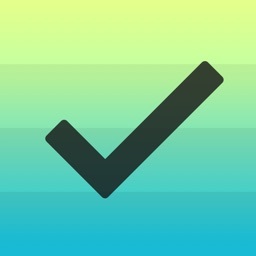 Task Reminder List is a simple to-do list and task manager app that helps you get stuff done. 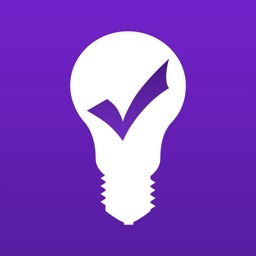 Whether you’re sharing a grocery list with a loved one, working on a project, or planning a vacation, Checklist makes it easy to capture, share and complete your to-dos. 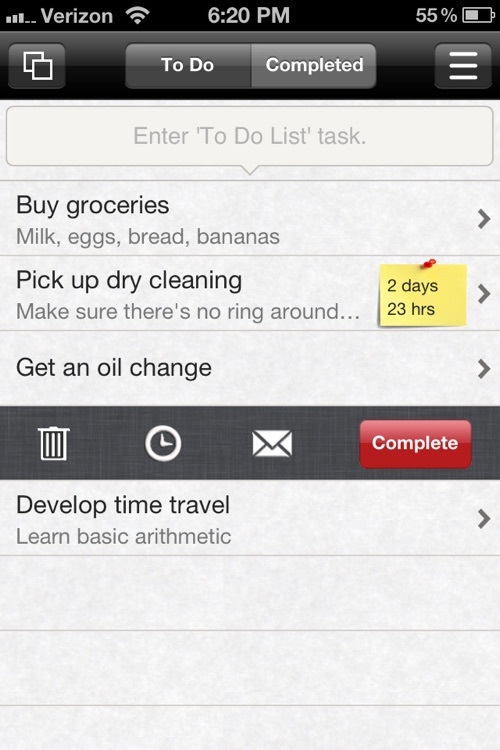 • Differentiate between your done tasks & to-do tasks with the check sign in the left of the list. • Set your tasks with reminder, special notes & even priority. •Get it while it's free!! Mighty is a simple, powerful task manager, that let's you organize everything and achieve your goals with ease. 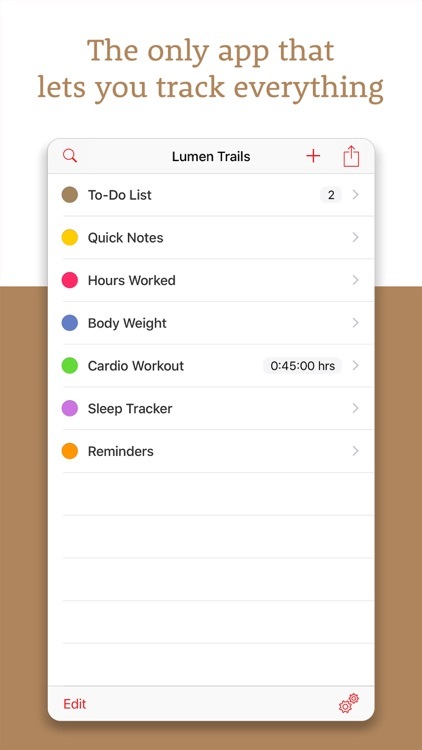 Building on top of Apple Reminders, Mighty adds a layer of minimalistic GTD (Get Things Done®) to your todos. Clever grouping gives you a complete overview of what you need to do at any time. 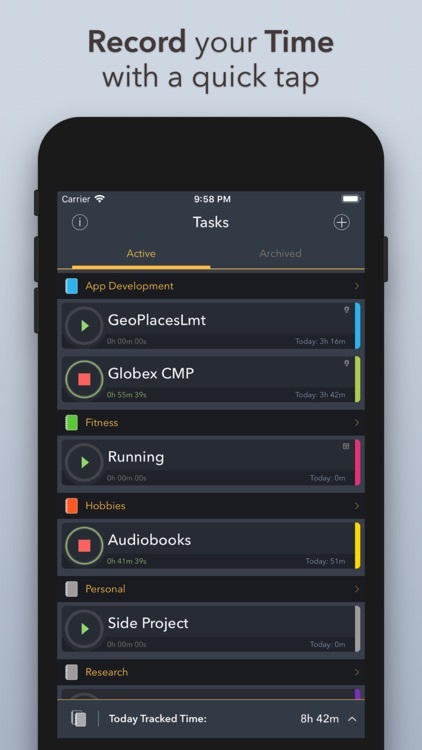 A modern take on what task management on the mobile can be. Mighty looks and feels lightweight, but is a powerful companion. Discover how to manage your tasks with ease without sacrificing power and integration. 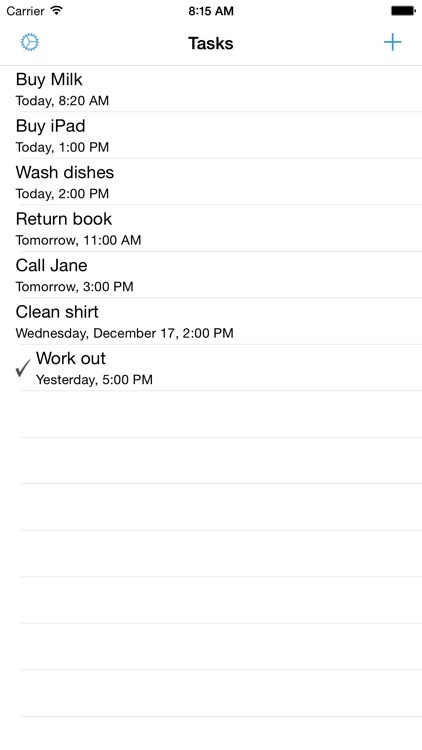 Enter and schedule tasks in any way you want, even using Siri. Use Areas to add structure and focus on what matters now. • Today: Your Today list contains items you need to handle. Move tasks here and check them off as you go. 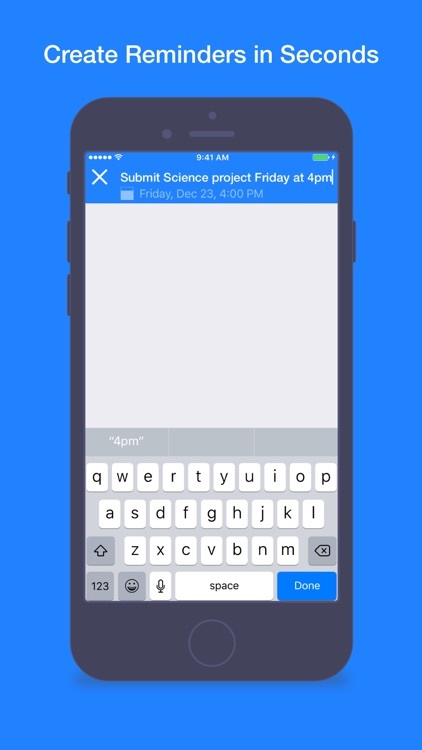 Mighty will automatically move Scheduled tasks here when they are due - so you never miss anything important. • Structure: Keep track of what's Next and what is Scheduled for later. Move tasks to Someday if you don't want to work on them yet. Use Areas to add structure. Work, Family, Vacation, Minor tasks, Recipes to try - no matter what makes sense to you, Mighty abides. 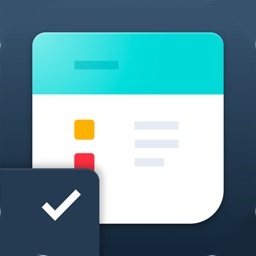 • Shared Areas: Because Mighty builds on top of Apple Reminders, any shared list you have there becomes a shared Area in Mighty. 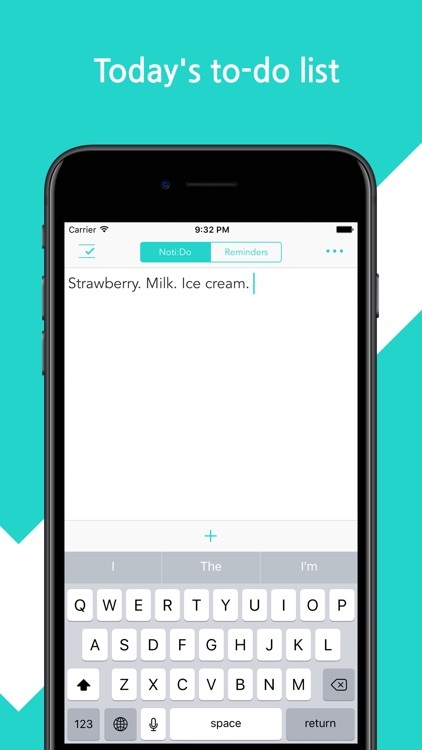 Perfect for group projects, grocery lists, etc. • Free your mind: Enter new ideas into Mighty the moment they hit you, or simply use Siri to add them, so you can maintain focus on what you were doing. • Schedule with ease: Organising your work shouldn't feel like work. Quickly shuffle tasks around and reschedule stuff when circumstances change. 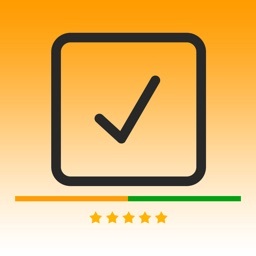 • Review: See what you accomplished in the Logged tasks section. No matter how you prefer to work, Mighty's got you covered. 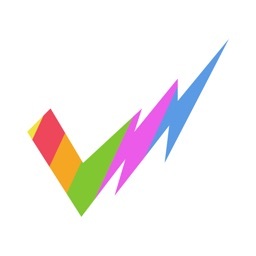 Mighty wants to be your best friend and the best task manager in the world. Intelligent accessing of system reminders ensures that Mighty runs smoothly even if you have thousands of tasks. 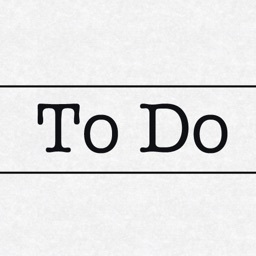 A minimalistic approach to GTD (Get Things Done®) makes it easy to get started. Structure task with ease. Maintain a complete overview at any time. Mighty loves integrations and because it builds on top of Apple Reminders it is easy to access from the outside. Siri works out of the box and services such as IFTTT.com can be used to setup advanced workflows. Work on as many devices as you want. 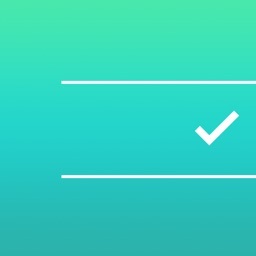 Tasks and changes are updated live or as soon as you come online. 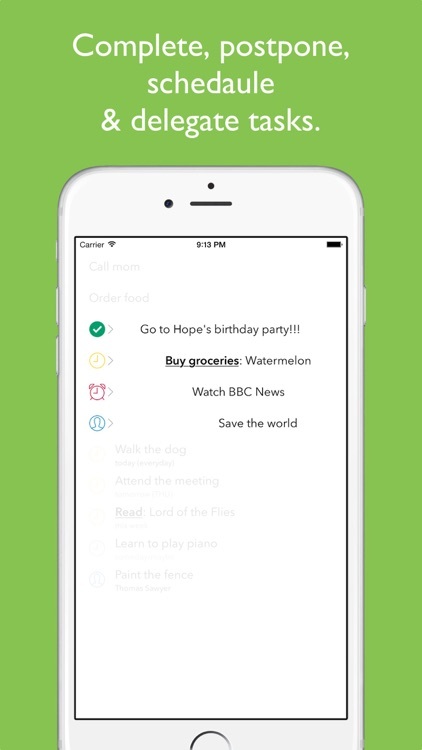 Mighty's goal is to make task management easy and fun for everyone. This is just the beginning. Stay tuned for further greatness in coming updates. 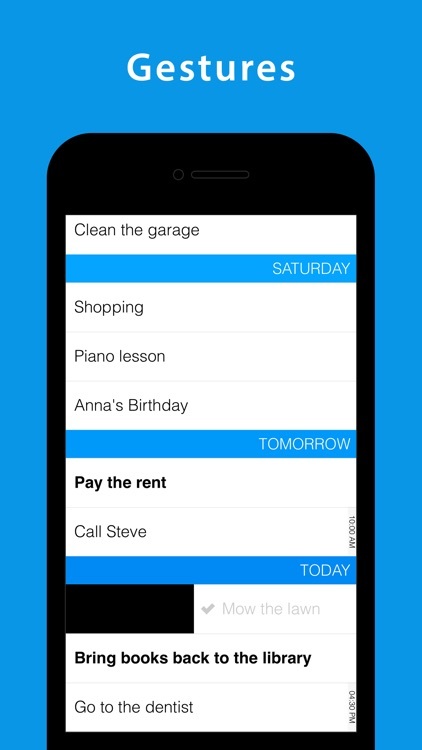 is the Reminders replacement, designed for simplicity, easy, fast navigation and clean UI. 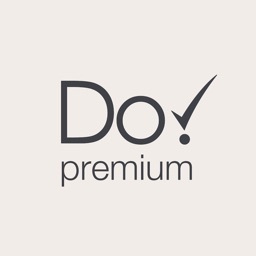 allows you to create reminders for selected day with title, priority and note. Reminder can be set for selected date or without any alarm. Reminders can be added to selected tag (so called 'list'). 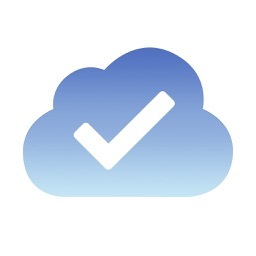 uses official system shared reminders service to synchronize reminders between your devices with iCloud. No external account or setup is required. 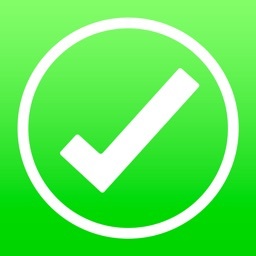 All reminders created in REEM are visible in Reminders app on your devices (iPhone, iPad, Mac) and vice versa. and does not collect nor send any personal data out of your device. It does not connect to Internet at all. 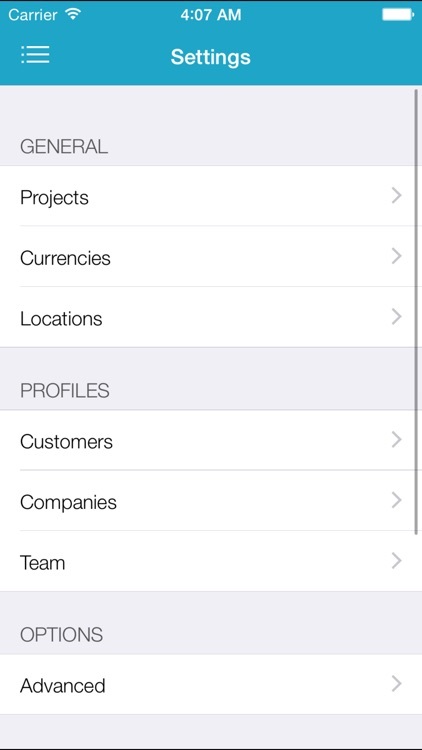 is 100% native app created without any 3rd party components. So, it's small, fast and secure. • comfortable reminder editing with one hand (no more problems with long notes).